Peas are very nutritious and they are favorites in many civilizations throughout the globe so you might want your pet to have some but can guinea pigs eat peas? 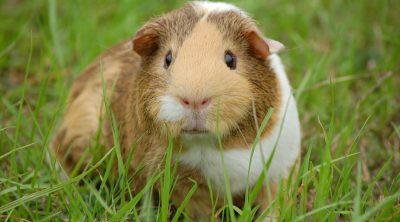 We don’t really eat them raw, they are generally cooked and since guinea pigs are exclusive herbivores these should be good for them, right? Let us find out! The peas in their raw form contain around 15g of carbohydrates in 100g, around 5.6g sugar, 5g of dietary fiber and 5g of proteins. Rich in vitamins, they come with vitamin A, B1, B2, B3, B6, B9, C, E, K and they also have minerals that are good for our health, namely calcium, iron, magnesium, manganese, phosphorus, potassium, sodium and zinc. 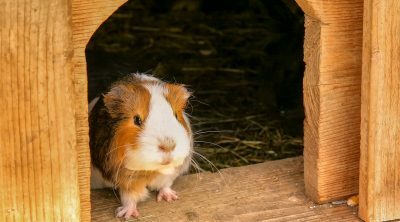 None of these elements are inherently bad for your guinea pig if eaten in moderation but the phosphorus, calcium, acids and sugar can become a problem if they are eaten in large quantities. 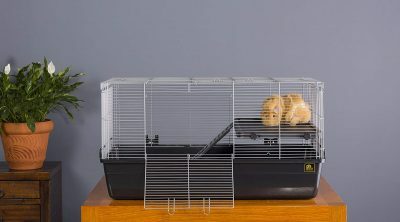 This means that your pet can take advantage of the properties that peas offer without too much to worry about but this should work as a treat. 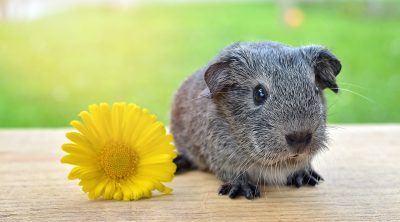 They do contain quite a lot of vitamin C and that is among the most important elements in a guinea pig’s nutrition since they cannot synthesize this vitamin in their body. Around 30 or 40 mg of vitamin C per day will ensure their well being. 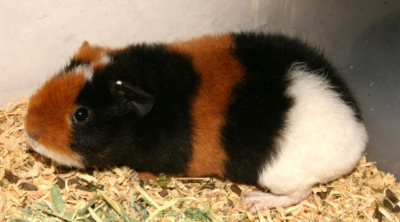 Vitamin A will also help them during their growth period and it will also boost their immune system but remember that sometimes less is more and this is one of those situations. 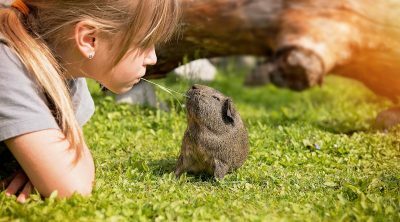 The basic food for a guinea pig should be hay to shorten their teeth and some commercial granules since they are designed to ensure their nutritional needs. 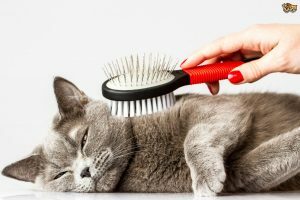 Their diet can then be supplemented by vegetables and you will find out that most of the ones that are good for us are also good for your pet. 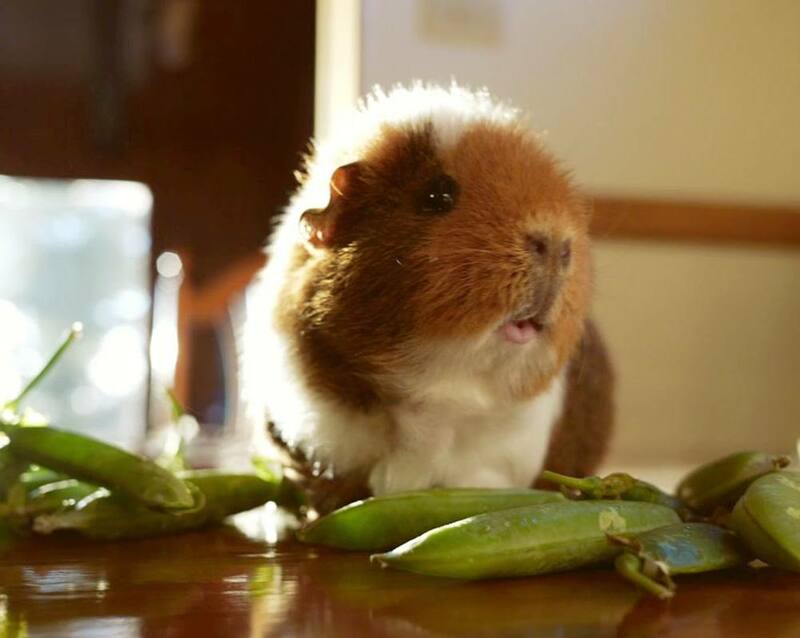 Peas should be fed up to four time a week and the best choice is to vary them with other vegetables that you know are safe for your pet like zucchini, cucumber, lettuce or chard. A good serving should be of up to two pods and ensure that they are properly clean and fresh since those from the can are preserved in salt and that will prove harmful to your pet. Start with just a few bites at first to make sure they like it and increase the quantity gradually but two pods should be more than sufficient since they do need other nutrients too. 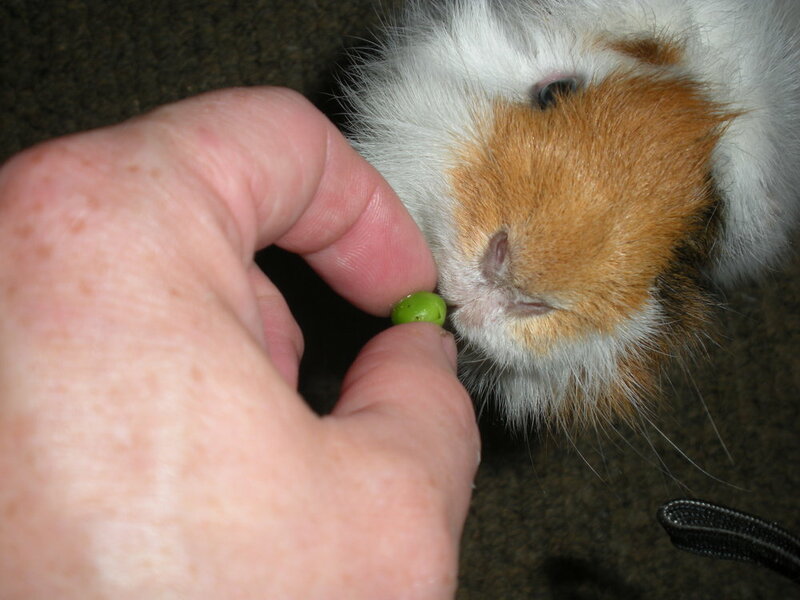 Frozen or peas from the tin can will have a lot less nutritional value and thus it is recommended that you give a few raw peas to your pet instead. They can also eat the pods they come in, those won’t cause them any harm either but just ensure that this is just an occasional side dish. They are safe and are a good source of vitamins C and A so they are a good treat but they should be kept in moderation.